The long drought was finally over! The two shows in Idaho Falls had been the stuff we dreamed about for years. Our golden voice was back. We were riding on clouds. Saturday night our euphoria suddenly ended in Layton. I was second row center and could see David’s lips moving and heard no sound. A short “erk”, a small “ech”. People behind me were saying there was something wrong with the sound, but I could see it was something wrong with David. After a valiant effort to sing several songs, David left the stage. He came back with Kirt Bateman, Executive Director of Davis Arts Council to announce David would return with a Christmas gift for us. Mr. Bateman’s arm was around David while on the stage. How many times have we seen that picture? David draws hugs. David talking the words to MKOP was the most memorable part of that evening for me. He said he did not want to spoil the words with his imperfect singing voice. It was the most moving rendition of that song I have heard. Monday night was better, but all singing done low-key and in a lower key. No high notes. Few glory notes, though he often made the effort. At least he was singing. Love and respect were tangible. Both nights David’s band led by Kendra did a number without David to give him a rest. They were great. Loved the brother/sister act. David ran off the stage mid-concert. We were so worried. A minute later he returned with sister in tow. He announced that she was going to speak for him so he could save his voice to sing. Pretty obvious that she had not volunteered for this assignment. A little hemming and hawing and then she said she only found out about this an hour ago. David got in her face “Excuses, excuses” he said as a brother would. Jazzy grudgingly began (as a sister would) and soon became more comfortable and smiley. Later she returned and did a second reading of his notes. Towards the end David said he had not had enough time to write any more thoughts out for Jazzy to read. He told us he wanted to talk to us and tell us things but he also wanted to sing for us. There was such anguish in his voice, on his face. A little leaking around the eyes. I did not expect him to come out for an encore. He seemed completely spent. But there he was. Still gamely giving his all for us. His mother and her sister were lovely and covered much of the singing on the encore. My companion that night had never seen David in person. I told her she would love him. And she did. Her favorite song was Glorious and I never expected David to last long enough to sing that last song. 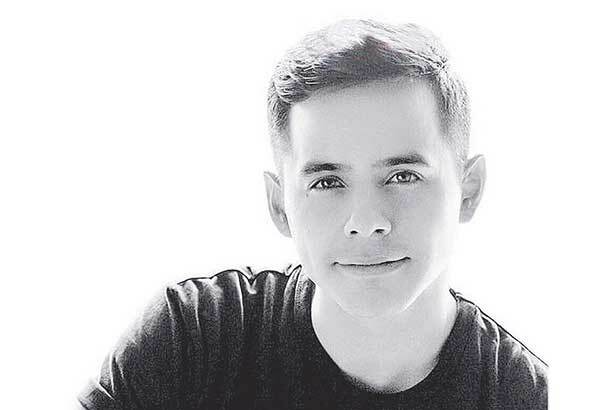 This entry was posted on Sunday, September 27, 2015 at 9:50 PM	and is filed under @DavidArchie, @kariontour, concerts, David Archuleta, fandom, recap, The Voice, Welcome Back. 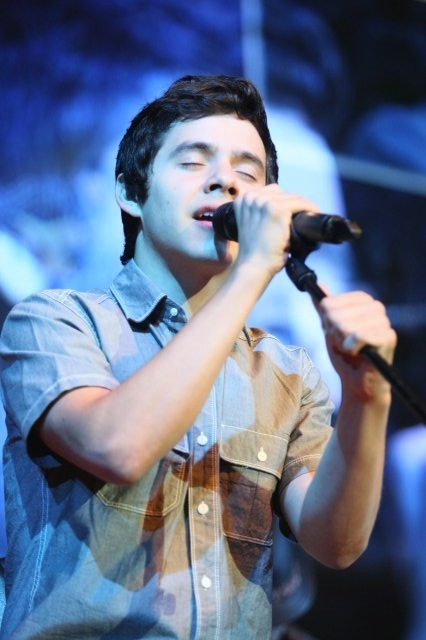 Tagged: @DavidArchie, a gathering of angels, Begin., Don't Run Away, feeling his voice, from the heart, We'll Be Here. You can follow any responses to this entry through the RSS 2.0 feed. You can leave a response, or trackback from your own site. Lovely Dayzee!! 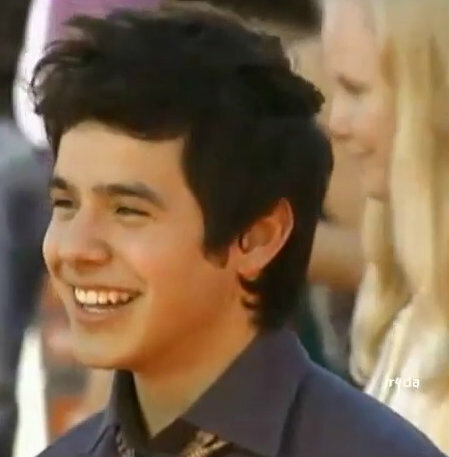 David can NEVER be replaced! There is no other like him!! I wasn’t at the Saturday, Layton concert where he had to leave the stage, but on Monday, I could definitely tell that it had probably been a tough weekend for him. It made my throat hurt to listen to him as he gallantly worked his way through song after song. His voice, though hoarse, was absolutely perfect! Those lower key changes were pretty awesome! It was really interesting to be expecting a certain note to happen, and it was a different sounding note that did happen… but it made sense, didn’t sound weird, and was awesome! Yep! We could not have asked for more! I really really want to listen to that spoken MKOP. I almost ache to hear it. Isn’t there some ninja out there who recorded it???? Even just the audio??? Please????? oooooooh,so wish I had been there. 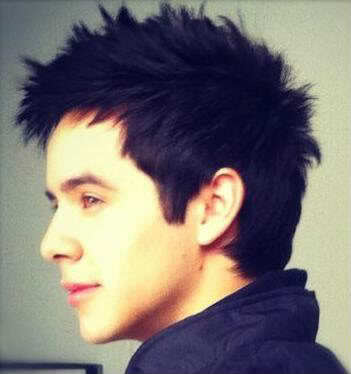 David’s deeper speaking voice is totally captivating to me, it is melodious!. Thanks to Bebe for choosing pics from two of my favorite photographers, Shelley and Pamela. Gosh, aren’t they beautiful? Once again Tawna has explained what was caught in my mind but I could not express. The “expecting a certain note to happen” thing. You knew a song went a certain way, but this night was just….different. Not weird, still awesome, but different. Fen and Sky, we were all stunned at how beautiful that MKOP was. We had not expected anything so amazing to be handed to us that night. If we had known, all of us would have been recording. After that Saturday night, I don’t think David will ever “call in sick”. I think “stubborn” covers it. Those stinking flu bugs were brought to their knees. This hurts for him but it also warms my heart. Kalei is gathering names for a fanvention on Nov 7th in St. George. Send her a dm if you plan to attend. I already have!!! Windish has added Arizona to it’s list of David performances! Dayzee, was just thinking of what you said “could not have asked for more” and it reminded me of this. @Nellie1983 we are all on the mend! rocktellme attended Idaho Falls and Layton all the way from Japan! Good to hear from you Sandybeaches. Dja, how do we get in touch with Kalei? I loved the Could Not Ask for More video. He is so young and perfect. His right hand has made great strides since then. Funny how so much of our (the fans’) vocabulary is made up of David phrases. We are absorbent. Like you like shooting stars? Is she the one? Is it today? I sent her a direct message on twitter. If you’d like I could send in your name and if anyone else reading here is going let me know and I’ll do the same. Bebe, I imagine MKOP like that either. Bebe, I tried and I can’t either. That’s why I really do need to hear him do it. 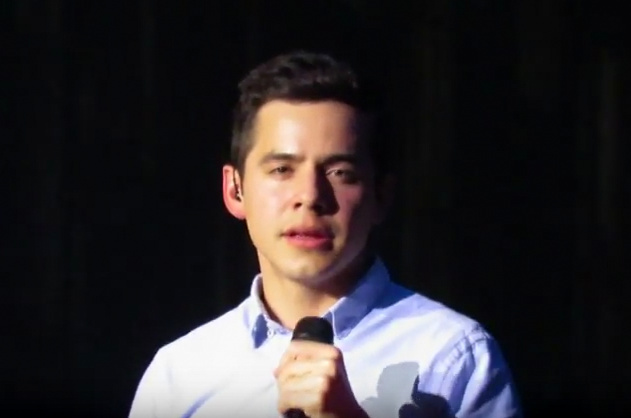 I can only think that he must have spoken it with quite a bit of sass given what he said in the intro when he sang it in Idaho Falls and that “maybe” in the middle. I love me some Sasschuleta! #12 Resistance is futile. No one is immune to the DA bug. Dayzee and Djafan here is the information you asked for. 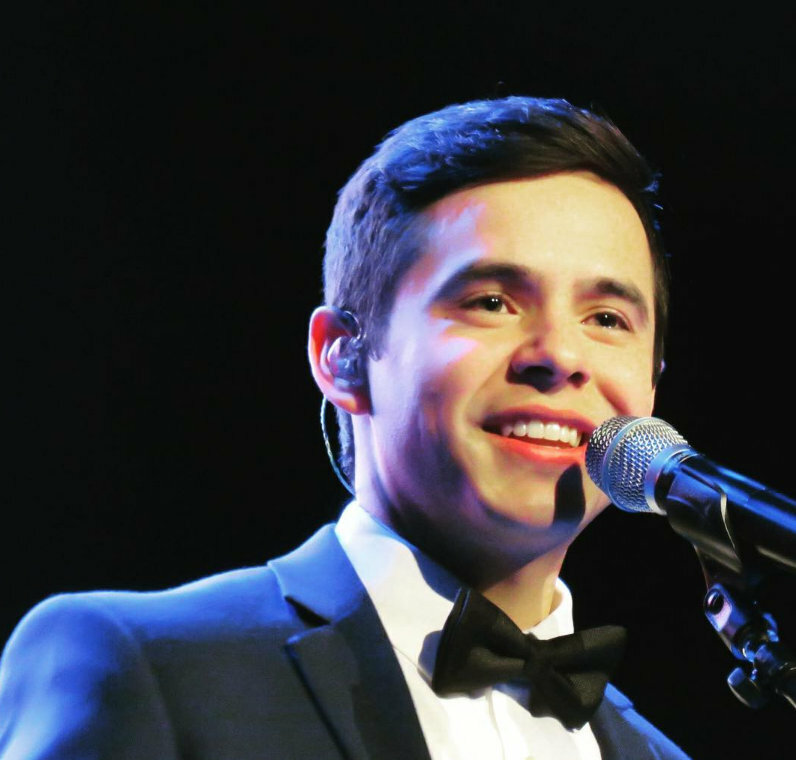 “Calling all Archies going to St. George, UT for the Tuacahn shows! We are planning a fan lunch get-together on Saturday, so fans will have a chance to meet each other and celebrate David’s music! The lunch is still in the planning stages, but I do need a rough headcount to ensure the venue we choose has enough room for everyone! Great recap Dayzee! You have a special way of wording things that I love to read! I also would love to hear him say MKOP…that would be so much awesomeness! Dayzee, don’t forget me on the luncheon thingy. 🙂 I talked to Kalai on twitter a few weeks ago and she said she was going to post the info on FOD….to watch for it there. With me being gone, I haven’t kept up to date on things. Ninja video from Friday night Idaho Falls. Sometimes I can’t post here either. The post comment icon just will not activate. Here’s what I do. Close the browser and re-launch it. Sorry if you had to reset your PW. That was not even a consideration for me. Love the version of DGU on 19! Why could I listen to that voice all day?? He is just sublime! 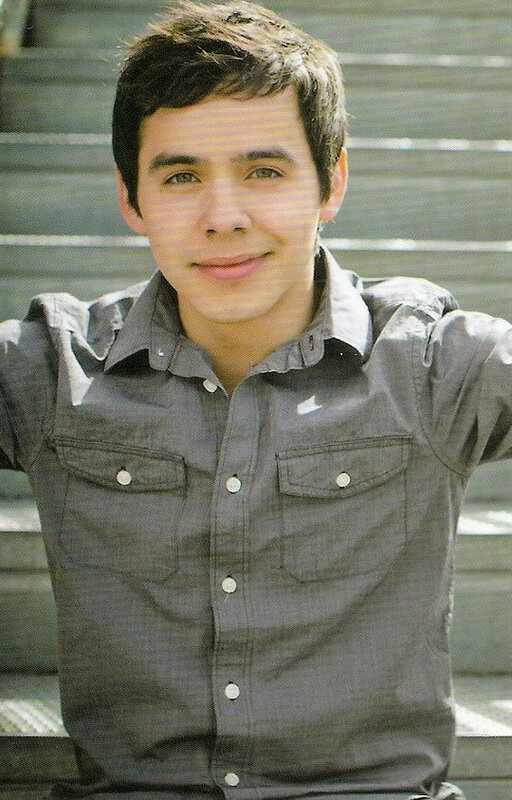 David gives a shout out to Gracie Schram! Good to hear from Jan. I thought only a kidnap by aliens would keep her from posting here, but I guess it was just a computer problem. Completely addicted to Numb now. First thing I reach for in the morning, last thing I hear at night. Haha, Dayzee, I guess the computer is more powerful than them there aliens! 🙂 It sure sounds good to be making plans for the luncheon now. Makes it more realistic! 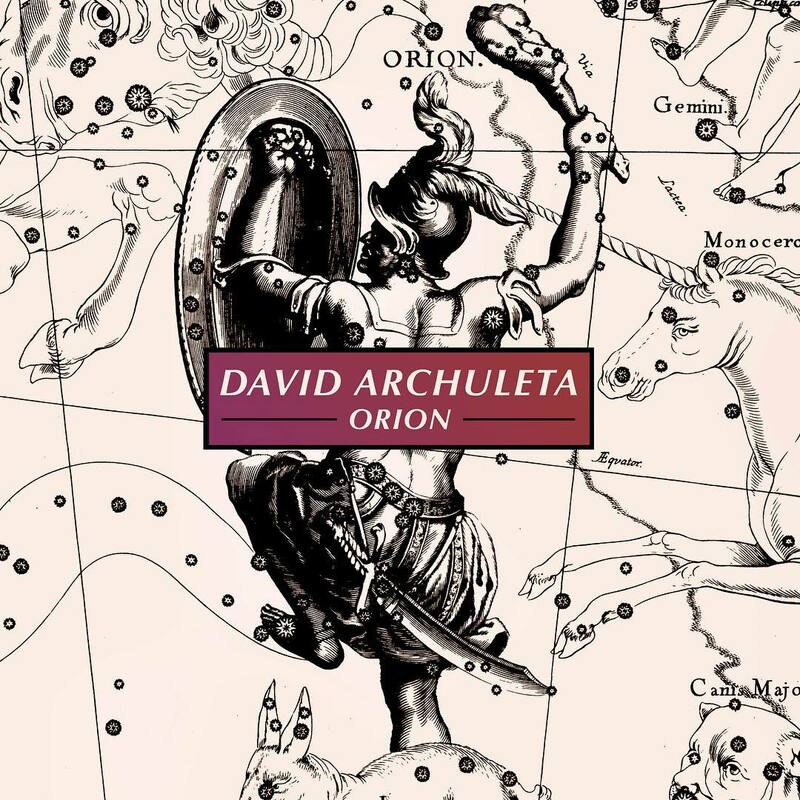 I often listen to music that reminds me of what I enjoy the most about David and his music and it isn’t pop or anyone’s cover song but what I see as music that will always be what I appreciate the most about him. Right now and for the past few years he is finding his way on a journey that he even mentioned he would be on for the years ahead. He is young and can sing pop music and perform wonderfully like any other star out there but the difference is he has the immense talent for music beyond all of that. 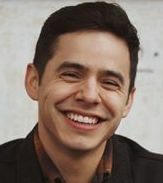 I remember sitting at one of the Christmas concerts in SLC with the Tabernacle choir and felt so proud of his music in Latin, French, Spanish or any language, That is the place that I see David in years to come and he is looking and finding his way. I think that Kari has seen this over the past few years. He will get there. It is like the game where you travel different routes until you find the one that takes you out of the maze. I can’t think of the name of it. In the Pope’s speeches he said that everyone can be of the same religion not naming titles of their religion but simply being a kind and helpful person and that is what matters. I am not quoting the Pope accurately but trying to convey his message as I understood it. We sometimes are concerned about different religions but if you take the top coat off it is not the title but who you are and that is how I see David not with customs and past histories but with his own kindness that he is trying to place somewhere where he is forever happy and giving of his remarkable voice. This is just listening music not all of what could be in his repertoire but still beautiful and so peaceful! When an email is in a comment you will need to copy it and paste to your email program in the To: line. It is FoD’s main email. They will get it if you send An RSVP. Your comments ring some beautiful thoughts and ideas. I particularly liked… “In the Pope’s speeches he said that everyone can be of the same religion not naming titles of their religion but simply being a kind and helpful person and that is what matters. I am not quoting the Pope accurately but trying to convey his message as I understood it. We sometimes are concerned about different religions but if you take the top coat off it is not the title but who you are and that is how I see David not with customs and past histories but with his own kindness that he is trying to place somewhere where he is forever happy and giving of his remarkable voice.” Thank you. Dayzee and Jans you have mail. SB, I’m following the Pope on twitter. I like his messages of what unites us all in spite of our differences. In the Face to Face interview with David one of the questions sent in and asked was what did he see in common of all he met irregardless of their beliefs and he said “love”. That everyone wants to receive it and in turn give it. It didn’t matter what their religion was or if they had one at all and that he believed it to be the most important message. And I’m also sure I’m not quoting exactly but that was his response. Motab was unreal and I’m also sure David will be singing songs that we all connect with. This looks like it was a magical experience with voice almost gone and all singing with him. Tawna, I find the music on the link I added as very peaceful. I said, “simply being a kind and helpful person,” but I prefer compassionate person as that is so needed. 25…SB I love to listen to certain classical music too. Not a steady diet, but at night when trying to get to sleep is a good time for me. 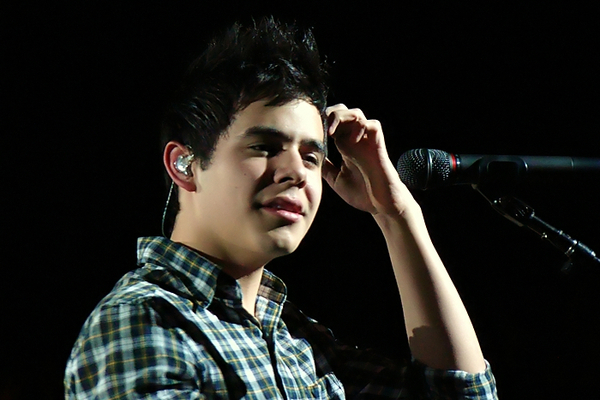 That’s when I love to listen to those kind of David songs and music…so soothing. I have a doubt. I want to take toblerones for David, but it will be very difficult to deliver. My question is, someone will want the toblerones? Jans, David sparkling eyes. He sure looked like he was at home on that stage. 35 more days!!! These videos just popped up! So true. Dayzee. His happiness shines right through his eyes! Just awesome! Gosh, you would think I had never seen the guy before! 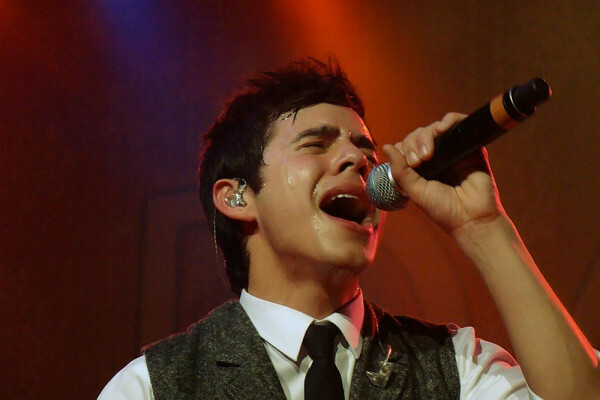 But the excitement comes because I have and his concerts are awesome…not wanting them to end. 🙂 And it’s been almost 4 years since I’ve seen him last! 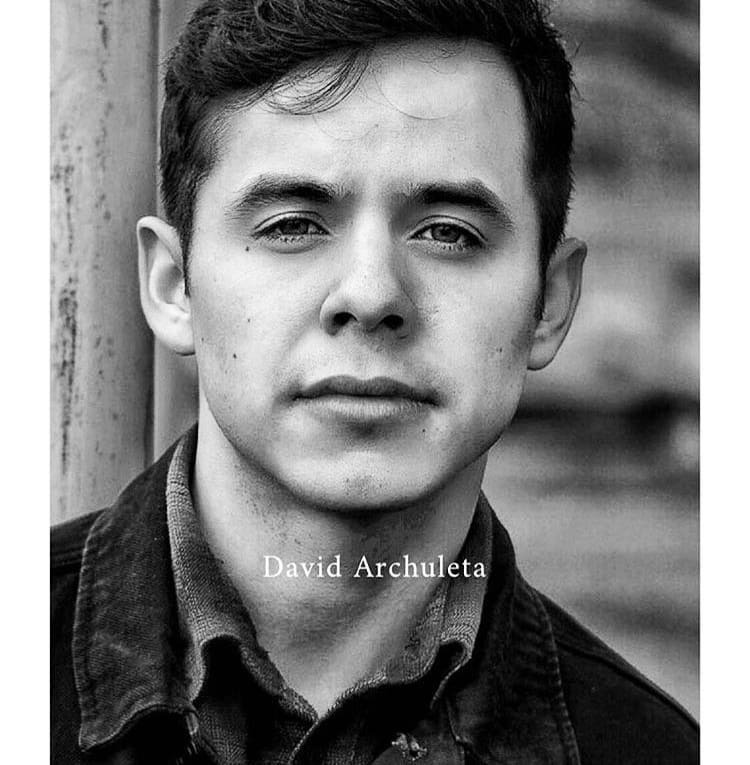 Miami Florida 10/2/2015 What promises to be a magical night full of music will feature the special participation of singer and sing-writer of Honduran origin, David Archuleta. 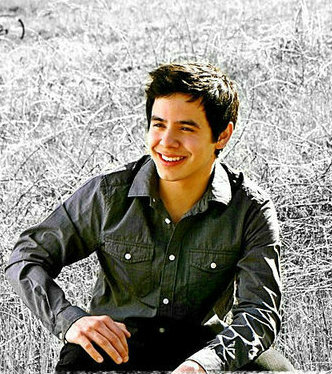 Archuleta, who participated in the seventh season of American Idol, will share the stage with the tenor for a unique and exclusive presentation. Nathan Pacheco is American-Brazilian classically trained tenor born in the United States with a passion for music. 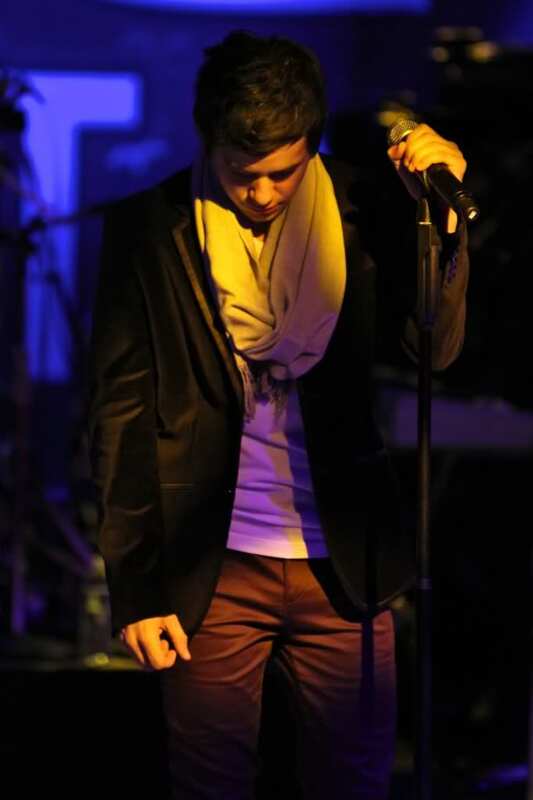 In addition to being a television and recording artist, Nathan completed his debut solo tour in 2013. 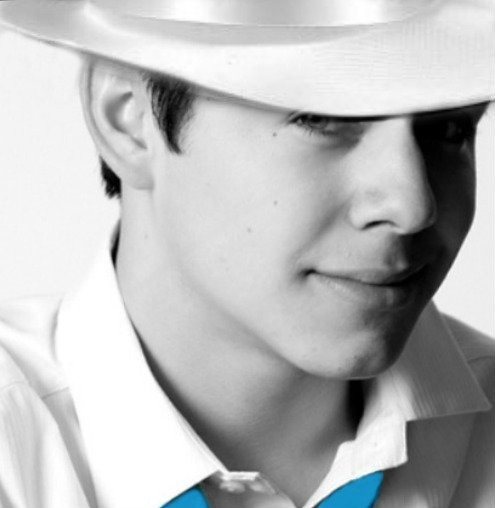 He has been featured globally in live performances, including touring the United States, Canada, and Mexico with Yanni; performing with Latin singing sensation Olga Tañon; touring England, Scotland, and Wales with Katherine Jenkins and the National Symphony Orchestra; performing for Prince Charles in conjunction with the British Forces Foundation and the USO; and performing with the San Diego Symphony. 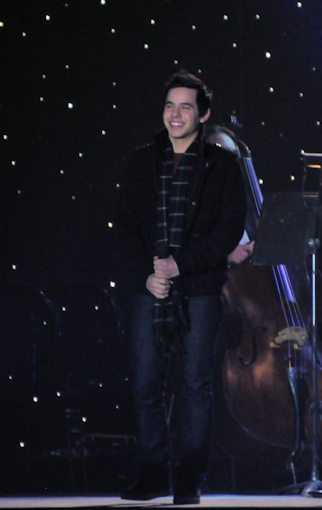 PBS also aired the special “Introducing Nathan Pacheco” and “Christmas with Nathan Pacheco”. He has been featured on multiple Yanni recordings, including the latest album Inspirato, where Nathan was featured alongside Plácido Domingo, Renée Fleming, and other opera stars. Paragraph before: Both his albums registered as top ordered classical/crossover on iTunes and Amazon. 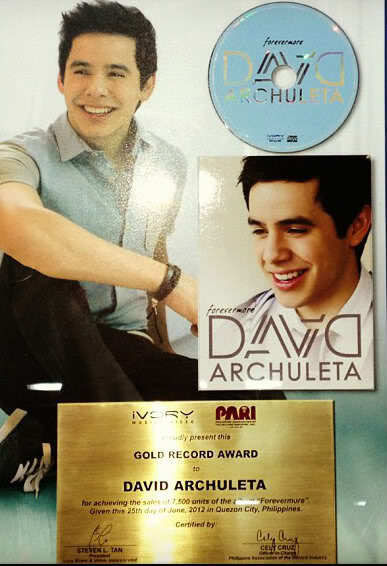 Pacheco’s music will thrill and fill the hearts of music lovers alike. Both his albums registered as top ordered classical/crossover on iTunes and Amazon. 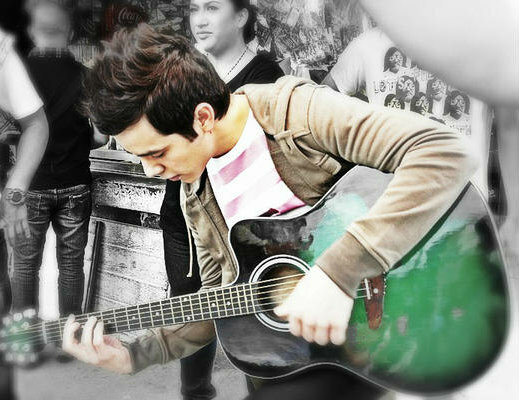 Pacheco’s music will thrill and fill the hearts of music lovers alike. Spanish translation also here, if you scroll down. Wow!!! Tickets run from $53 to $534!!! What a beautiful venue and event! What will they sing? What will he sing? I loved that Tarzan medley. Hope it shows up at Tuacahn. So happy that he is performing in Miami. I want everybody to see David. OMG David and an orchestra!!!! There will be an orchestra, right? This is the most random and the most wonderful news. I wish I could be there. You know, I think this is a sign – for me. I was just reading about the New York Philharmonic Orchestra returning to Carnegie Hall for a concert on 7 October and thinking one day David will perform there with it and I will be there, do or die. A little voice in my brain insisted that such an event was a bit far fetched. But now I think, maybe not. One day, it’s going to happen and I will be there in Carnegie Hall watching David perform. Am I mad to think that? Or is David at Carnegie Hall a reasonable contemplation? Fenfan, very reasonable! I have always had those thoughts in a little corner of my brain too. Ever since he started touring. So far MOTAB had been pretty close to it. Singing with Nathan Pacheco can be the time for fans to say [[[Bingo]]]. This could be a turning point. It was interesting to listen to him on You Tube. Fenfan, I think it is very logical to think Carnegie Hall, its a perfect fit in my opinion. Moelita, “sounds more than reasonable” DITTO! Jans, Motab was wow and a taste of what David is capable of in this genre. Well I think that his destiny is with the great voices singing classical and pop. Remember that he can do both. Tell me any of the singers his age both pop and country stars who can sing pop and classical and in how many languages? I agree with you wholeheartedly Sandybeaches. 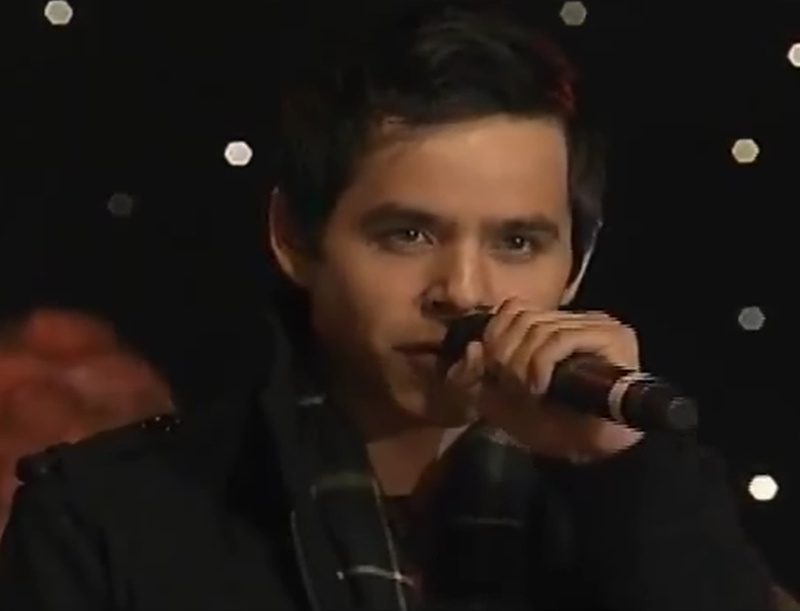 When he sang The Prayer for the Christmas concerts in Chile, it just gave me goosebumps. His pronunciation in all the languages he’s done songs in is perfect, according to those who have commented and know. I’m not included in that group, just going by what I’ve read. But it sounds good to me. When he sang with the MoTab Choir, he was just a natural with that semi-classical music. I’ve always thought he was a cut above the run of the mill pop singers, and capable of so much more. I can hardly wait to hear what they have cooked up for us. By the way, Nathan Pacheco also sang with the MoTab Choir for a Pioneer Days concert. So, they have that in common. Also, they both sang Bring Him Home. I wonder what their duet will be. I would think something from Broadway. Glad there will be a video. Maybe a year ago I said that my dream would be a concert with DA, Nathan Pacheco, and the group called Guster. Dear DA… I do not know what good Gods are working here. But I am SOOOO happy for both you and for him. Love you both to pieces. Also… please notice, Dear DA: bare feet. Seems my links aren’t posting. They are worth your time if you want to click. I am not over Layton yet. My first time to see him up close. And all I wanted was for him to stop trying to sing. There will be other times. The music lives on and is SO alive in him. I don’t need to be close. Just in the same building. And I will be later this month. Love you all a lot. Thanks for being here. I will be as I can. Watching DA’s face during this vid….. just making me smile. A Lot. Admin Abrra: I don’t know what to fix? You spammed it all 🙂 I figure you got all you need here. Since no one is going to stop me from spamming… here are the same links to Nathan Pacheco, only in you tube instead of his own website…which does not want to cooperate. 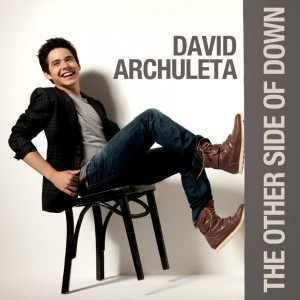 I am in love with DA’s break-out version of “beautiful” especially from 2.00 on. Love, love, love, the ripples, bendings, dynamics, throbs, etc. Ultimate breath-analyzer. We want to hear it!!! Oh man those 2 together will be something else! Fantastic! 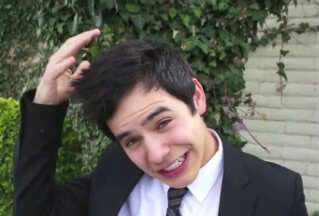 SB and Lynella, I agree that David is way above any of the pop singers. He can out sing any one of them with especially being able to sing in 6 different lanquages. So talented! And he always spot on…never off tune in any of his songs, perfect pitch, I call it. Bluesky, when you have chance no pressure but want it! Lol. Nathan is one of the most humble, approachable people ever. He has a little family. He has brought his baby out on stage with him (who tried to eat the microphone). He sometimes makes you-tube vids for fans who have requested songs. He could have gone full classical, but wanted to sing in more of a “between” place – to more people. He has a range that is out of this world – octaves galore. 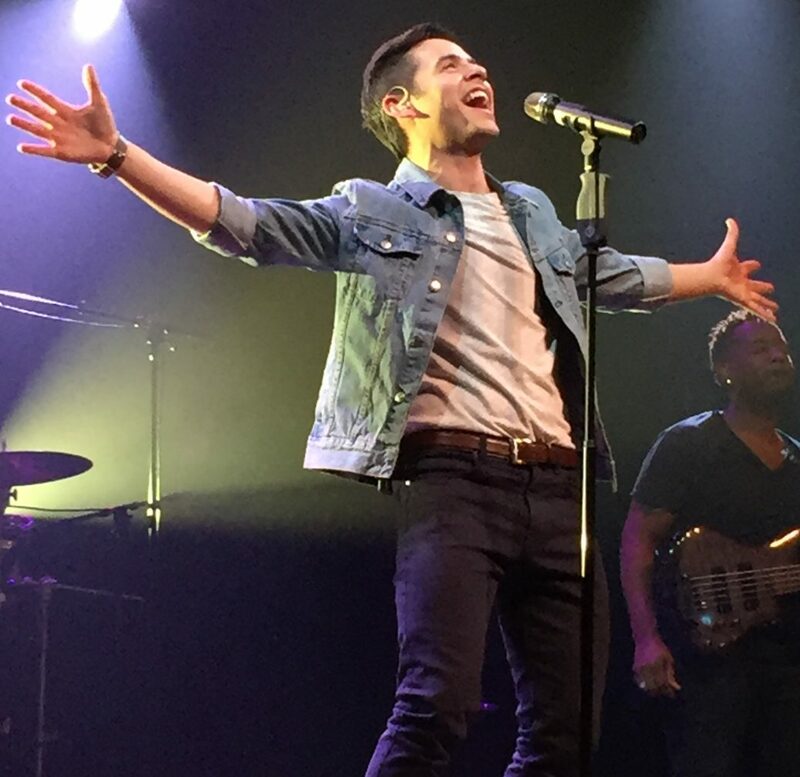 And he prefers singing in spanish and italian, even though his audience cannot always understand, because it is better for his voice and he can sing longer….and he just loves singing….the melodies…the messages, etc. I have seen him sing in big places and little ones. Once to an audience of mostly farmers and college students: they were on their feet. This is an amazing experience for DA, and for Nathan. I am so excited for them both. Profiles in singing is courtesy of ShelleyFOD for today’s Sunday puzzle. Abrra, the link will not work for me, the site says that the puzzle in inconsistent with the “terms of service”. It may be related to your security settings or try clearing history and cache.Try another browser and paste the link in. No one has said there was any problems, it’s the same site I always use. I can’t get into the puzzle either. I used another browser and cleared my cache. Although I was able to get the puzzle and work it this morning, tonight I get the same message as the others. Which is a shame, because it really is an exceptionally lovely puzzle. Abs, your “knees” comment brought giggles. I am sorry for those unable to access the puzzle today. I have not changed the site I use, so I am baffled. This is a new puzzle. See if it works for you. Clearing browser cache and history is all I can suggest. It could be some security setting has changed on your anti virus program. They tend to warn when no warning is really needed. Thanks Tawna! I’m glad it works now. Couldn’t get the 1st puzzle either. Got the 2nd one, but it was already done, so I had to scramble it and then do it. Got on a roll doing a few more too! 🙂 Thanks, Abs! Those are the bee’s knees! The “recognizable bee’s knees” lol To funny. THX, Abrra, for posting the 2nd puzzle. I’m one, who couldn’t download the 1st one either.